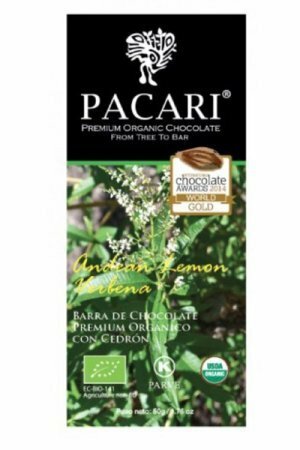 View cart “Chocolatemakers 68% Gorilla Bar” has been added to your cart. 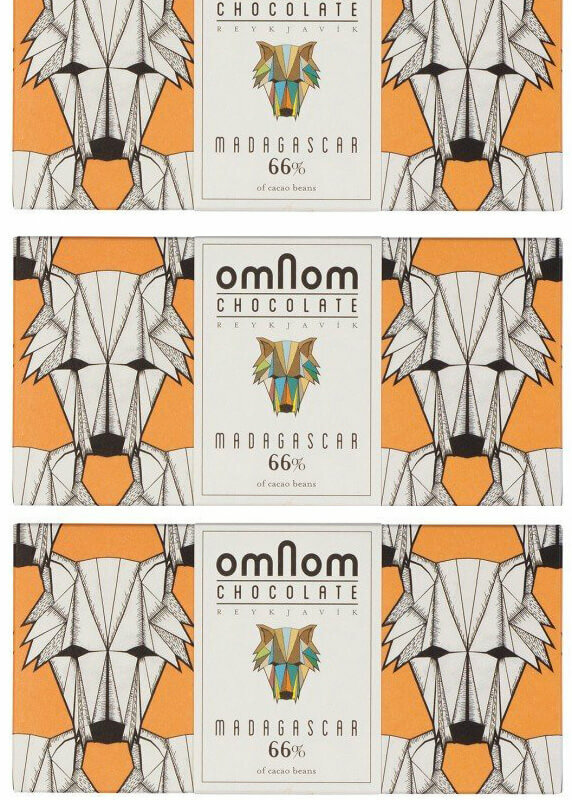 66% Madagascar chocolate from Omnom. 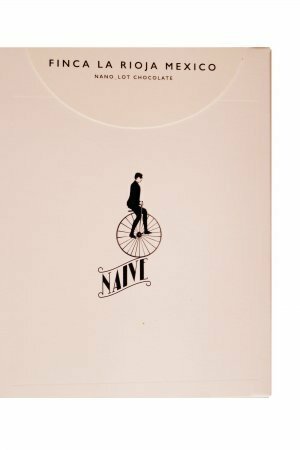 Tasting notes from the makers: smooth forest fruits, and festive red berries balance the earthiness, enhanced by the complex floral taste. 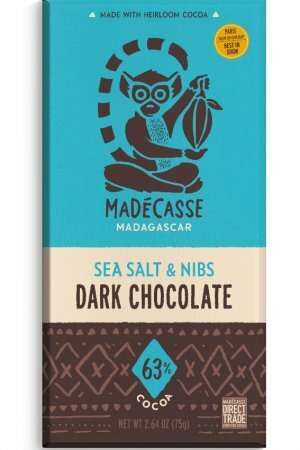 Furthermore, they say: The Madagascar cocoa bean was the reason for our love of chocolate. The Madagascar 66% has all the elements that keep us from sleeping. A soft mouthfeel, light citrus, sweet red berry and a complex bitter finish. Awards: highly acclaimed, from 2014 onwards. 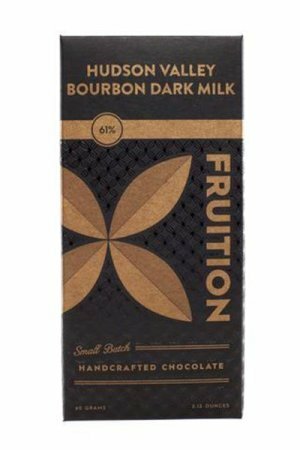 Awarded gold in 2017 at the European International Chocolate Awards.